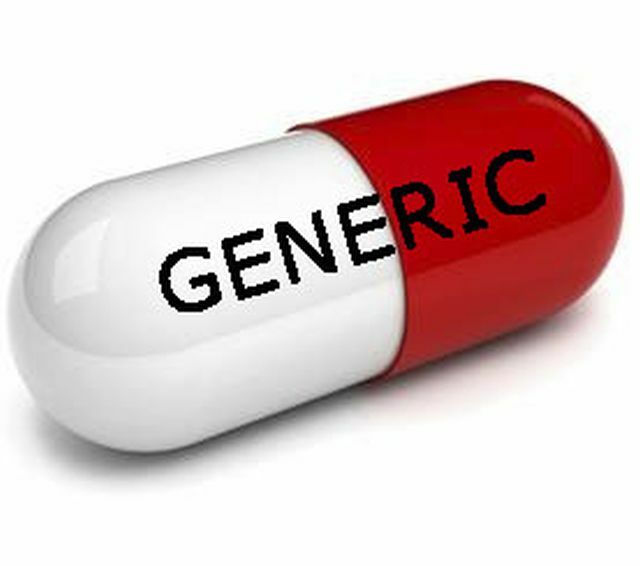 Millions To Be Made On…Generic Drugs? It is well accepted among health economics wonks that the lion’s share of pharmaceutical company profits come when these companies hold exclusive rights to their products. Once their blockbuster pills go “generic,” competitors enter the marketplace and profits plummet. Consider captopril, a groundbreaking heart failure medication introduced in the early 80s by Bristol-Myers Squibb under the trade name Capoten. After making a fortune for the company, captopril went generic in 1996. By 2013, you could purchase a captopril pill for the lofty price of…hold your breath…1.4 cents. Not many fortunes to be made at that price. Of late however, the well-accepted cheapness of generic drugs has come under question, in the face of surprising price hikes for long time medications. As reported in the New England Journal of Medicine by Jonathan Alpern and colleagues, captopril has experienced a 2800% price hike. Okay that still leaves the pill pretty affordable, at 40 cents a pop, but that’s still a pretty hefty price hike for a generic pill that competes against other generic medications. This entry was posted in Health Policy, Medical Decision Making, Uncategorized and tagged health policy, healthcare costs, medical decision making. Bookmark the permalink.